PvP #94: Power Rangers & Battlefield 1! 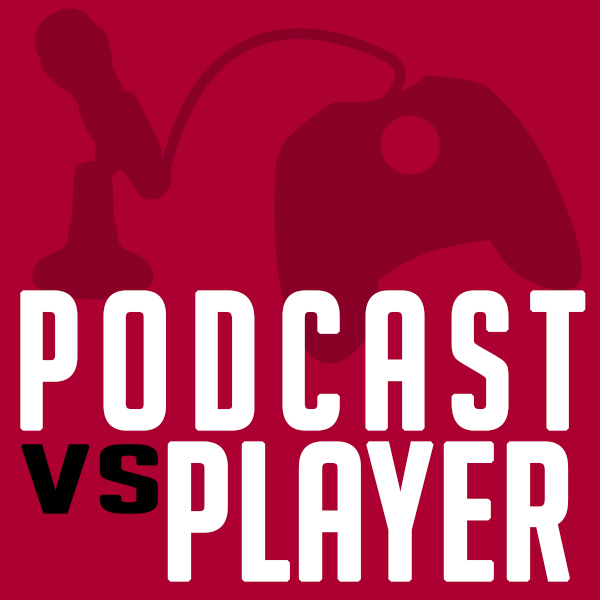 Discover Podcast vs Player PvP #94: Power Rangers & Battlefield 1! 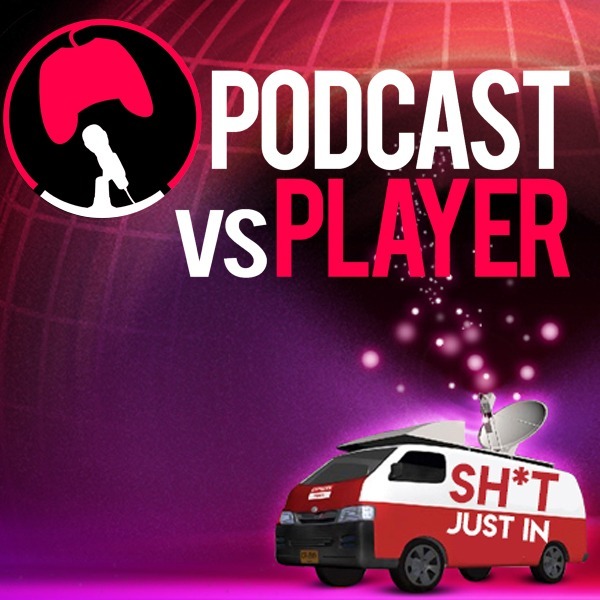 Welcome to Podcast vs Player Episode 94, this week: Doom running at 200FPS on the new Nvidia GTX 1080 GPU...Power Rangers Reboot Movie...Battlefield 1 (we called it!) and more!